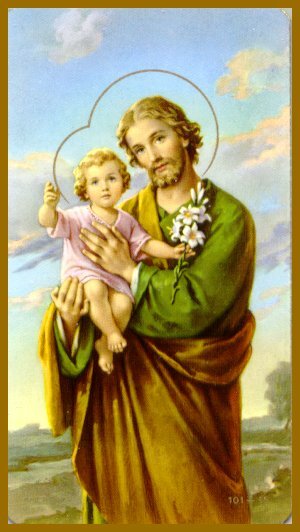 If you are Italian or of Italian origin you will know that today is St. Joseph’s day. Amongst other things, St. Joseph is the patron saint of pastry chefs and the latter honour him in kind by producing zeppole sweets. In Italy, Sicilians prepare a large banquet in honour of St. Joseph as they believe he answered their prayers for rain during a time of drought. The fava bean saved the Sicilians during the drought and is featured in the St. Joseph day feast. It is also the tradition to give food to those in need on St. Joseph’s day. Families that prepare a St. Joseph’s alter use flowers, limes, candles, wine, fava beans, zeppole pastries, cakes and cookies. The three tiered alter is meant to represent the trinity. If you live near an Italian bakery or near a type of Little Italy in your area, this weekend is the time to try out the zeppoles.